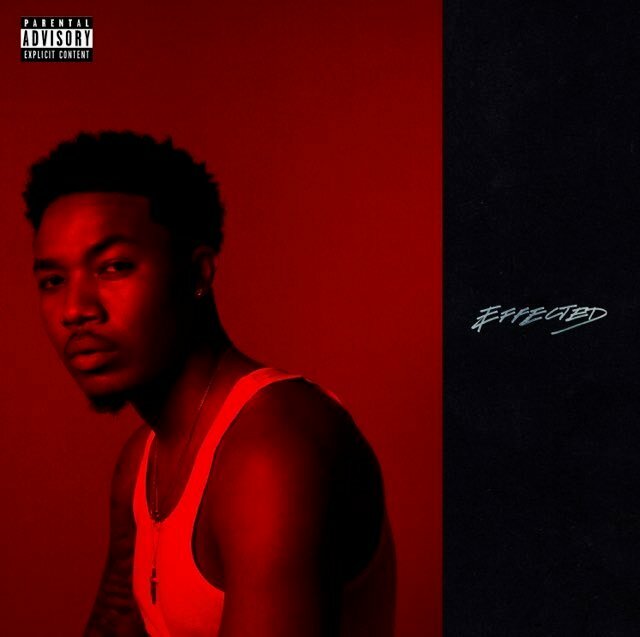 Cozz has been a busy man since signing to Dreamville in 2014, releasing his two projects Cozz & Effect and Nothin’ Personal. However, the South Central, Los Angeles rapper is returning with his official debut album titled Effected this week, and there’s a few standout features on it. One of the highlights is “Zendaya” featuring label boss J. Cole, with another, “Hustla’s Story,” featuring Kendrick Lamar.